ColourPop is a brand that is hyped up by all of our favorite beauty gurus on YouTube and Instagram. Their affordable price tag and large range of shades is almost too good to be true, especially when compared to other popular brands on the market. It makes you stop and wonder, "how the heck does ColourPop do it?" Not that we're complaining; in fact, we're grateful there are brands out there willing to bring trends to the masses. That being said, I've been completely hesistant to try any of their products out. 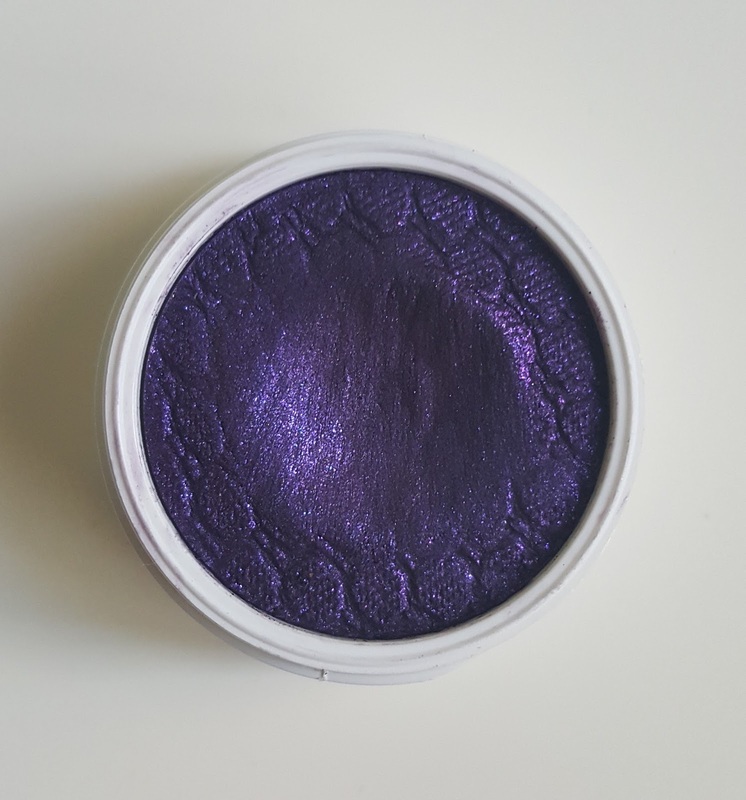 For instance, being an eyeshadow junkie, I really wanted to try out their Super Shock Shadows, but I couldn't wrap my head around placing a cream-powder hybrid into my crease. Let's just say I was envisioning a hot mess in my future. Well...clearly I caved in to the hype anyway. The culprit of this purchase being the Super Shock Shadow in Telepathy, which was one of the items in the Colourpop x Kathleen Lights collaboration. 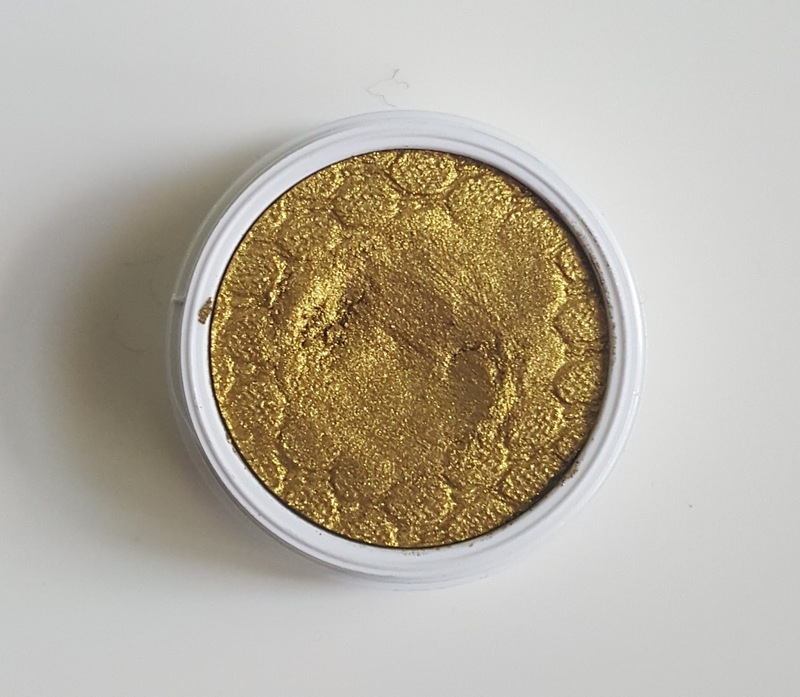 Telepathy reminds me of an old gold shade and it is absolutely stunning. But, of course, I wasn't just going to buy one item, so I proceeded to fill my cart with a bunch of goodies and made my first ever ColourPop purchase (queue loud applause). At this time, I've played around with quite a few of the products that I picked up, so I feel like I can give a good first impression on my experience with these products. ♥ Cheap Date (metallic finish) - Basic, champagne gold. This particular eyeshadow has a really squishy, pigmented formula. 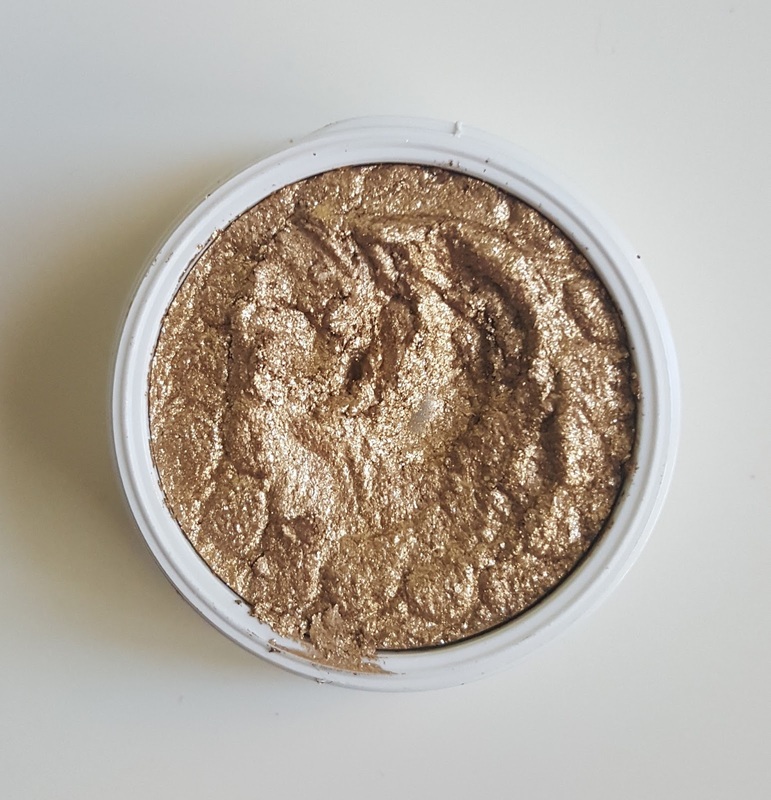 ♥ Telepathy (ultra metallic) - Old gold shade with green undertones. This is a very unusual, unique color for such an affordable price point. Telepathy also has a drier formula, yet it is still very pigmented. 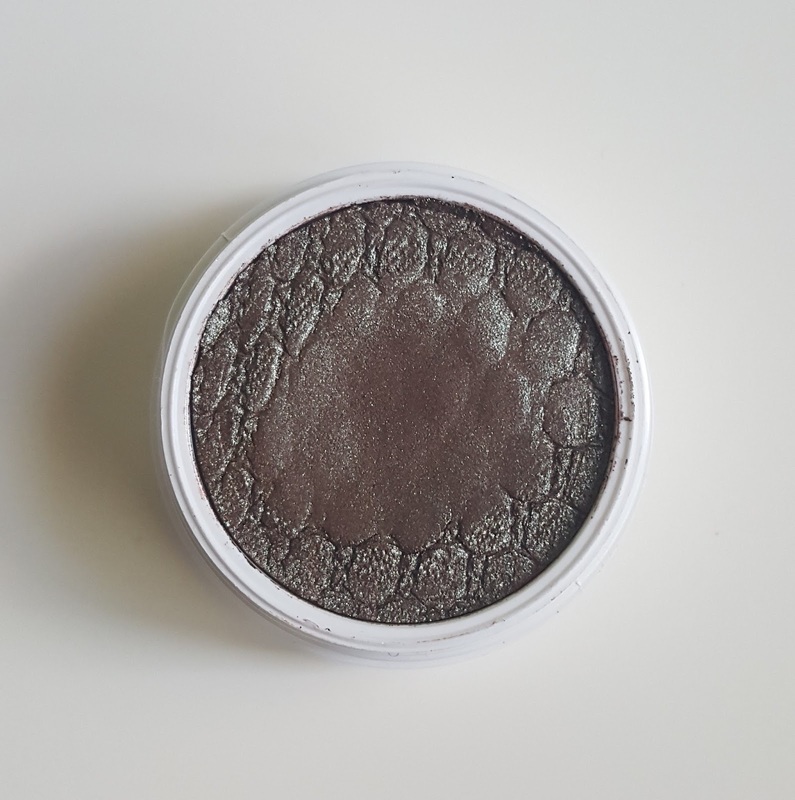 ♥ Partridge (pearlized finish) - A perfect dupe for Mac Club eyeshadow, this shade has a warm red-brown base with a green duochrome. This also has a drier texture and needs two layers to reach perfect opacity without a base. ♥ Lace (pearlized finish) - True violet with fuchsia and blue shimmers throughout. This shade has a drier texture and also needs to be built up to two layers to reach full opacity without a base. ♥ Shameless (metallix finish) - Very dark teal with blue and green shimmers throughout. This is my absolute favorite shade from the bunch that I ordered. Usually shades involving greens or blues tend to be patchy or chalky, but this formula makes for some fabulous pigmentation. 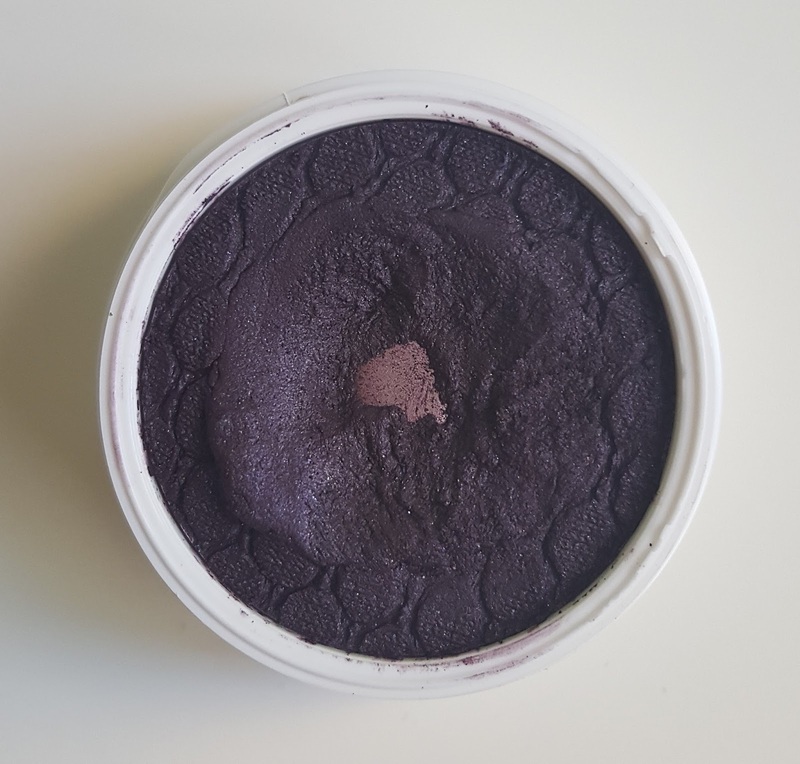 ♥ Doe-A-Deer (matte finish) - Standard dark smokey, plum. This shade is very creamy and pigmented. ♥ Disco Ball (metallic finish) - Black base with tons of gold shimmers throughout. 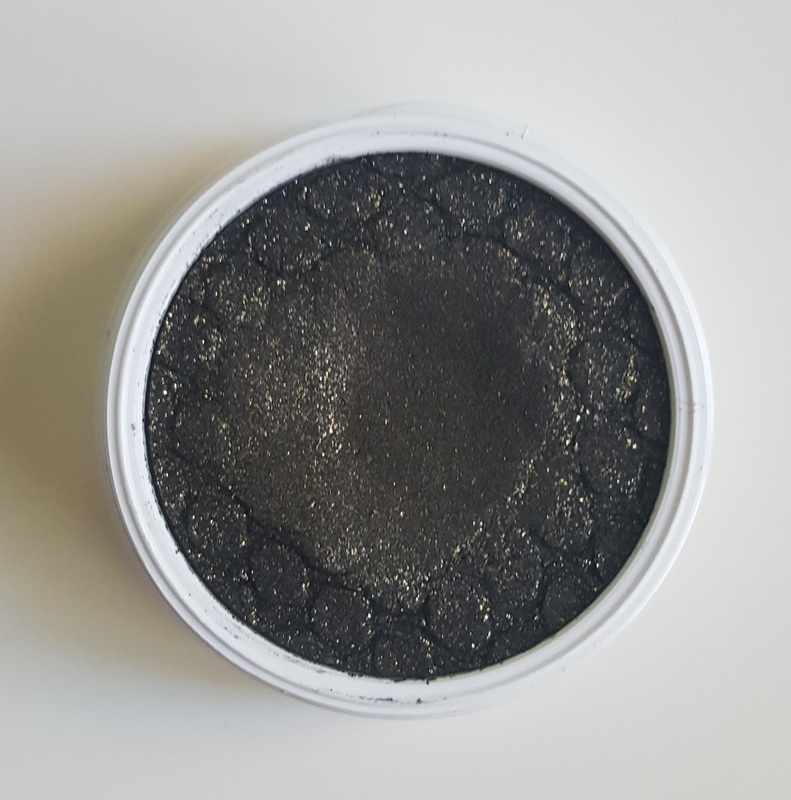 This would be a great eyeshadow for sprucing up your typical black smokey eye. Also, this has a very squishy, pigmented formula. They are an eyeshadow with a really interesting cream-powder hybrid formula. This formula gives the eyeshadows their squishy feeling. ColourPop has five different textures amongst their shadow collection: Matte, Satin, Pearlized, Metallic, and Ultra Metallic. They also have Pressed Pigments, which can technically be used as eyeshadows, but aren't considered as such due to possible irritating ingredients. The Super Shock Shadows are $5 each and are available online on the ColourPop website. Most bloggers have said that these eyeshadows are best applied using the fingers; even the website recommends that you do so. And while they do apply really well that way, I'm not one to like using my fingers when doing my makeup. So, over the course of the past few days, the wheels in my head have been turning, trying to figure out a way to apply these shadows with brushes so that they still remain lush and pigmented. Simply dampening my brush with a setting spray did okay, but did not have an amazing result. Instead, I found that placing a drop of Inglot's Duraline on my brush and then dipping it into the Super Shock Shadow container created an insanely pigmented and smooth finish on the lids. If you've been having issues applying these shadows, I would highly recommend applying them using some sort of mixing medium--it takes these shadows up quite a few notches. 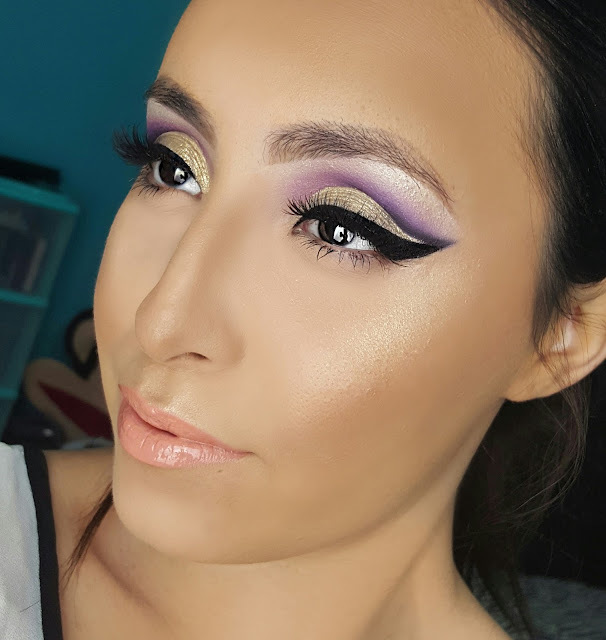 The application hits a snag, however, when attempting to apply the eyeshadows in the crease. 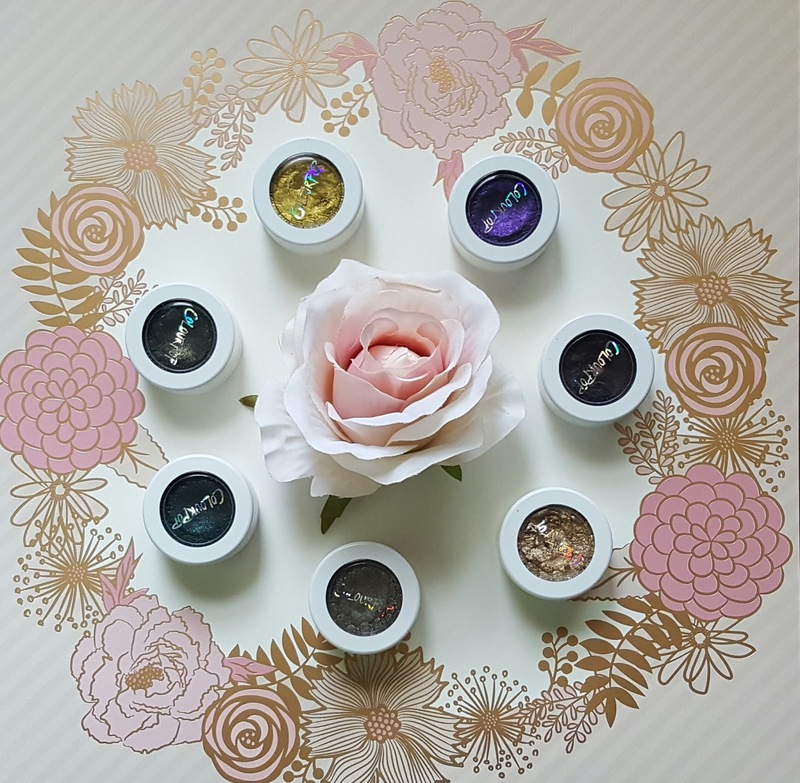 Possibly due to the cream-powder consistency, when the eyeshadows "set" (if you will), they become a big pain to blend out, limiting their uses. Once you're done using them, the company highly recommends you put the lid back on the containers and close it tightly so the product does not dry out. The quality of these eyeshadows are great. They are pigmented and soft and come in a variety of colors. However, there is something I feel that I have to point out. The standard eyeshadow runs anywhere from 1.5 grams to 2.0 grams depending who you ask. At 2.1 grams of product, ColourPop fits in around that mark. That being said, I find the packaging to be rather misleading. You get a fairly large "tub", but the product itself only uses up about a quarter of that packaging. You will notice in the squishier shades, like Cheap Date and Doe-A-Deer, that you can hit pan fairly easily. I hit pan only after one use and a couple swatches. This is fairly concerning since I haven't hit pan on eyeshadows that I've used more frequently over the past couple of years. So yes, they're affordable and great quality, but you might not have them for very long. I think they're great eyeshadows, especially for use on the lid. The ginormous range allows you to play around with your everyday neutrals as well as try out colors that are outside of your comfort zone. 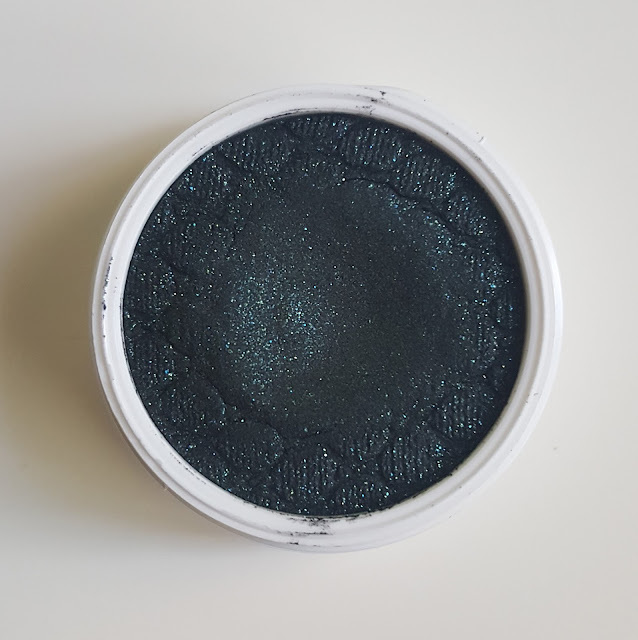 The brand contains a ton of eyeshadows that are spot on dupes for more expensive brands and the variety of textures provide so many opportunities for trying out different trending looks. My only cons are the quantity of product you receive and that they don't work amazingly in the crease. I used ColourPop Super Shock Shadow in Cheap Date on the lid.